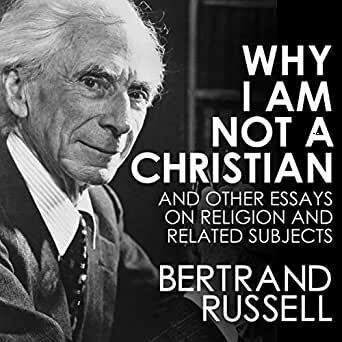 Dedicated as few men have been to the life of reason, Bertrand Russell has always been concerned with the basic questions to which religion also addresses itself - questions about man’s place in the universe and the nature of the good life, questions that involve life after death, morality, freedom, education, and sexual ethics. 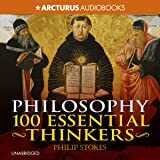 He brings to his treatment of these questions the same courage, scrupulous logic, and lofty wisdom for which his other work as philosopher, writer, and teacher has been famous. 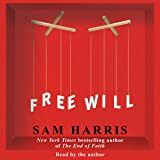 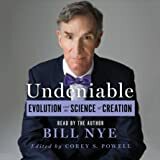 These qualities make the essays included in this collection perhaps the most graceful and moving presentation of the freethinker's position since the days of Hume and Voltaire. 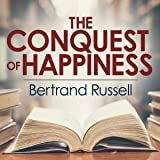 Whether listeners share or reject Bertrand Russell’s views, they will find this book an invigorating challenge to set notions, a masterly statement of a philosophical position, and a pure joy to listen to. 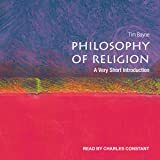 This collection was edited, with Lord Russell’s full approval and cooperation, by Professor Paul Edwards of the Philosophy Department of New York University. 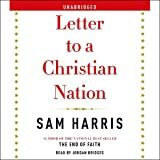 I first read this at high school in 1968 and it was a great help in making some sense of things, so it's good to have it again.